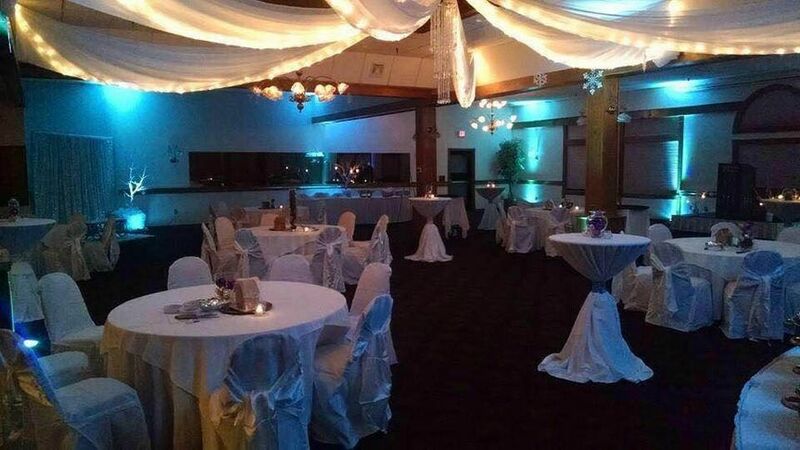 Groton Inn and Suites is a wedding venue located in Groton, Connecticut. 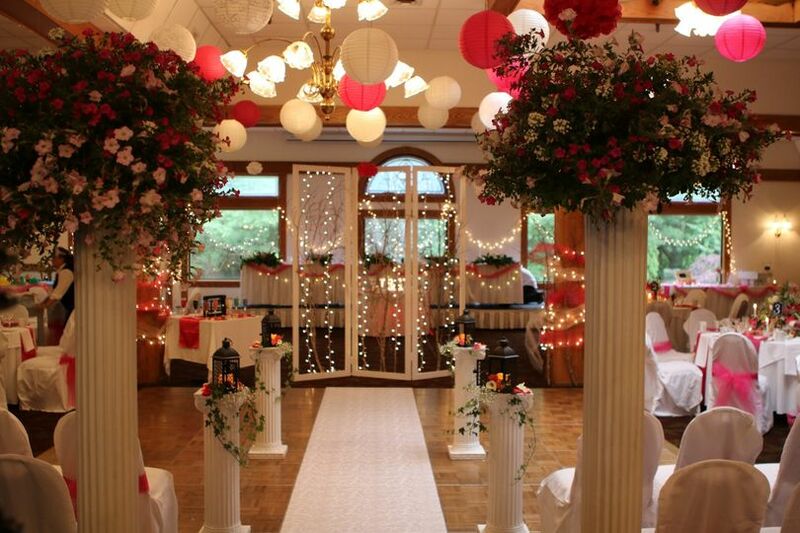 The venue has been hosting custom weddings for over 40 years, and can accommodate weddings of all sizes. 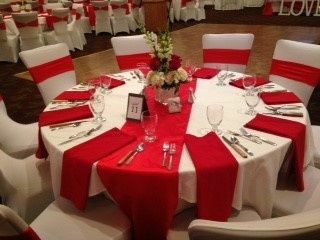 The professional event planner at Groton Inn and Suites works to deliver an event that matches your style and tastes. 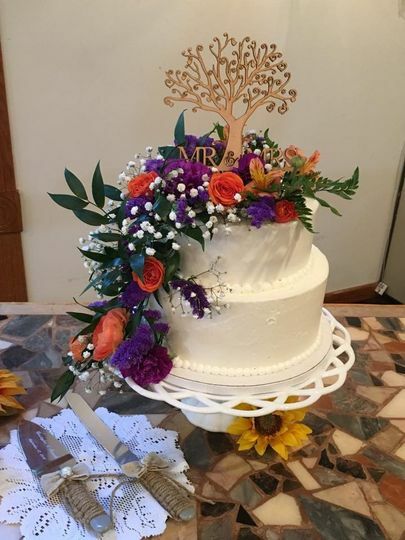 Groton Inn and Suites also provides high-end wedding cuisine, including three menu options that can be custom-tailored to meet any dietary needs and preferences. 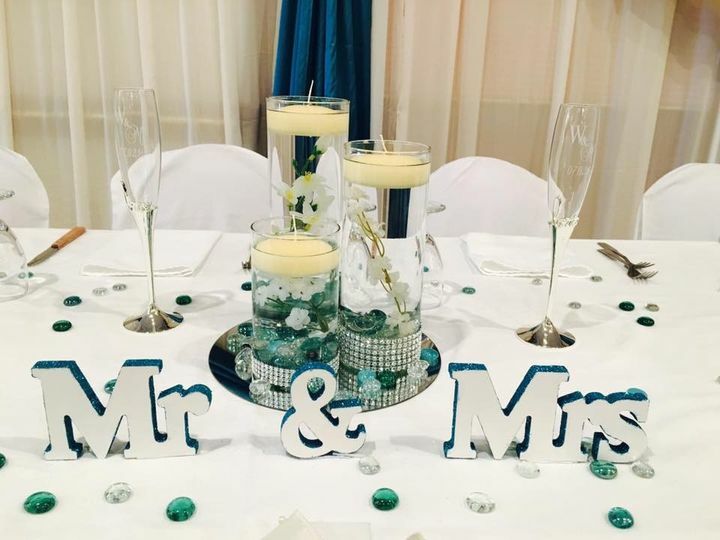 The venue is ideal for a weekend wedding and offers overnight accommodations for you and your guests. 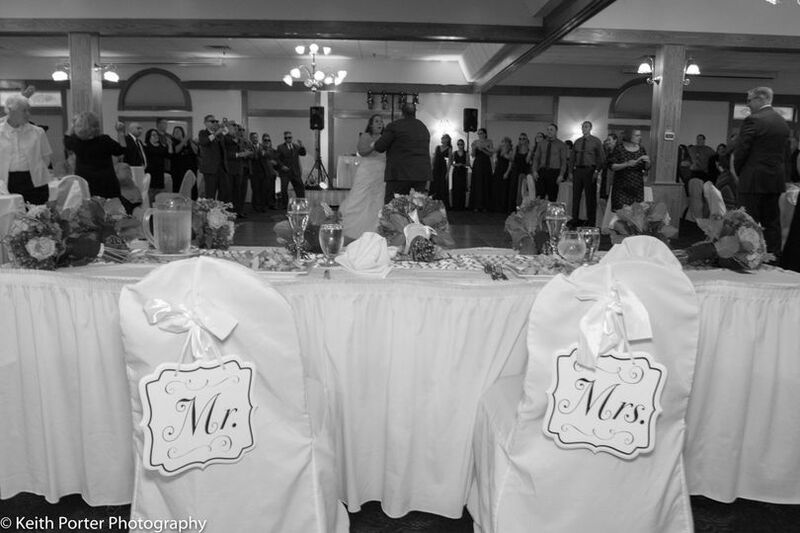 Groton Inn and Suites can accommodate up to 800 guests in its elegant Oakwood Ballroom. 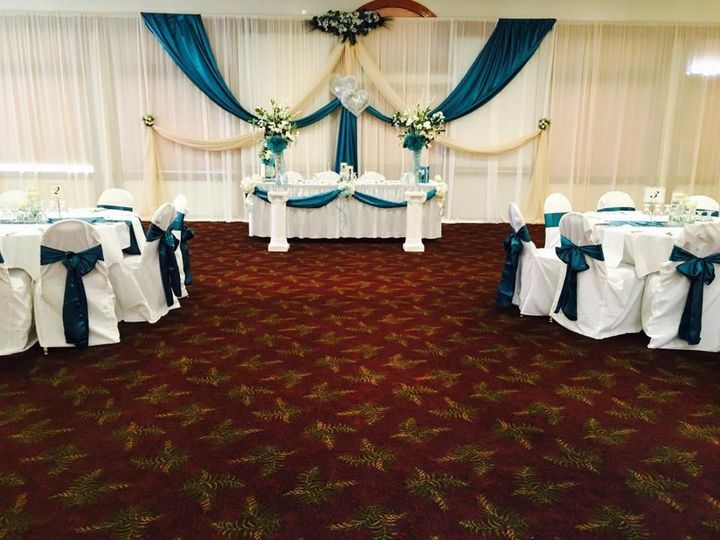 The grand ballroom offers flexibility and can be configured into four rooms, to accommodate the size of your wedding. The smallest configuration, the Conference Room, can accommodate up to 40 guests. We just wanted to say thank you for all that you did to make our wedding day so beautiful. You went above and beyond and we truly enjoyed working with you. You were always available whenever we had questions or concerns, and accommodated us (even down to our last minute change requests). We valued your expertise and professionalism and could not have had such a successful wedding reception without you. 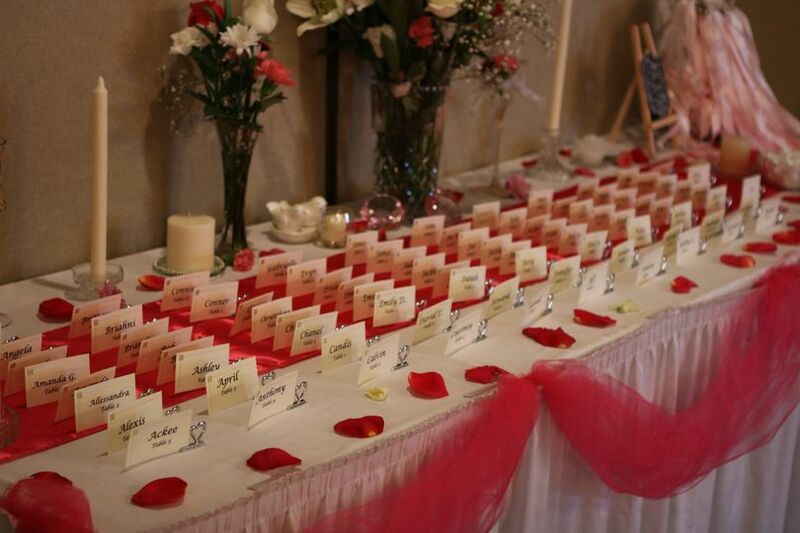 Our family and friends also send their compliments to you and your staff for how smoothly the reception was run. We can't say enough about how much we enjoyed working with you, and although the business aspect of our relationship is over, we feel that we gained you as a friend. 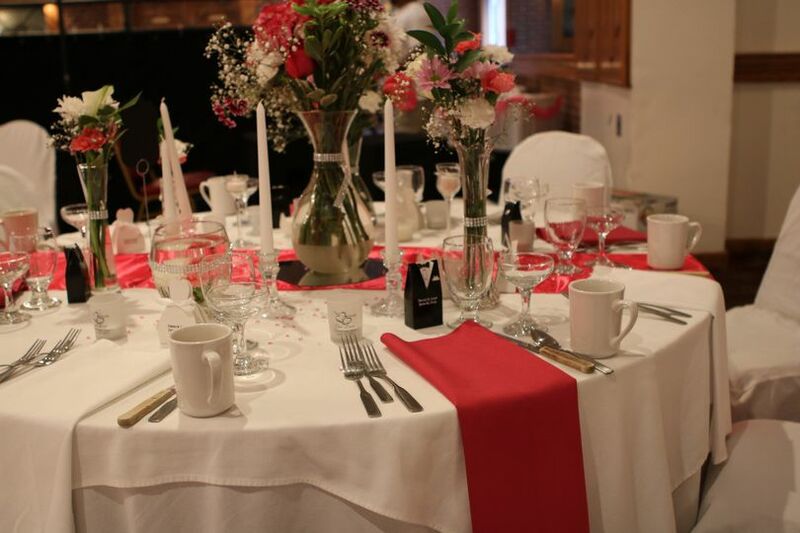 We will definitely refer you and the Groton Inn & Suites to anyone looking to having an event. Again thank you so much for making our wedding such a special day. "The new Mr. & Mrs. Caplet"
Thank you so much Lisa, I really enjoyed getting to know you and EJ. I wish you all the best it was a beautiful day! We had a wonderful time. Lorrie and the staff were great. Thank you. We really enjoyed being part of your wedding. Great place. Price was reasonable. Food was fantastic. They really let us customize the room to our full content. Lorrie was a pleasure to work with. The wedding went smoothly and on time. Would Reccomend. It was a perfect day! I do not think I have ever seen the ballroom look so elegantly transformed. From the decorations to each and every details it was absolutely beautify. Thank you for choosing the Groton Inn & Suites it was a pleasure working with you! Happy Life!